An aspiring filmmaker Arun wants to make a movie on a serial killer, but turn a cop due to family pressure. Later Arun gets into the case of a girl murdered in mysterious manner. Arun starts the investigation of the serial killer, where he finds very fewer clues from the serial killer.Did he find the killer or not? Watch Ratsasan movie on YuppFlix in full HD. 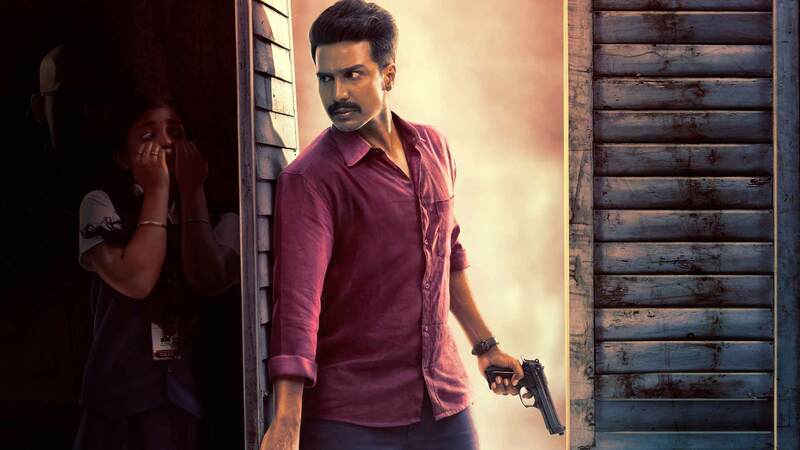 Film Ratsasan is directed by Ram Kumar and cast Vishnu Vishal, Amala Paul, Radha Ravi, Saravanan is released in 2018.